This a fast and irresistible appetizer prepared with only two ingredients: prunes and bacon. 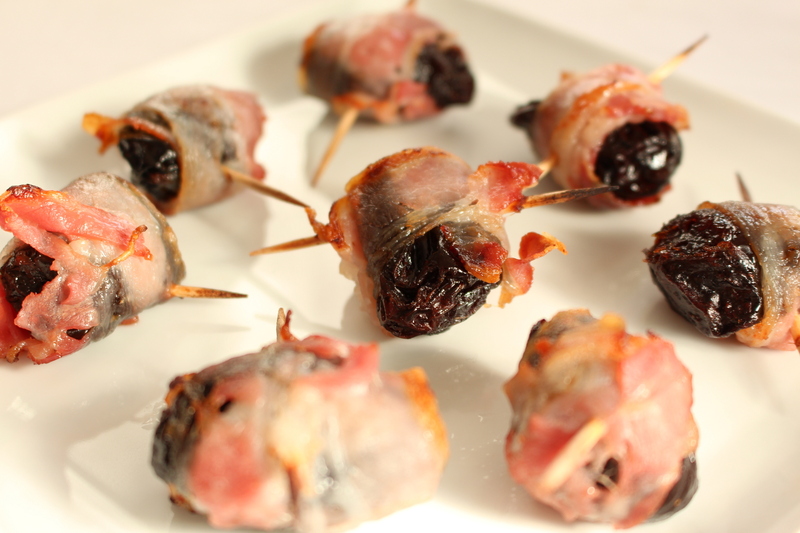 Pitted prunes are wrapped with bacon and cooked in the oven until bacon becomes crispy and tasty. The combination of prunes and bacon is delicious: the sweet flavor of prunes mix well with the bacon’s salty taste. When the bacon fat melts during cooking, it lends a special touch of extra flavor to the prunes. When you start eating these appetizing bites, it is hard to stop…..uno tira l’altro! 5. 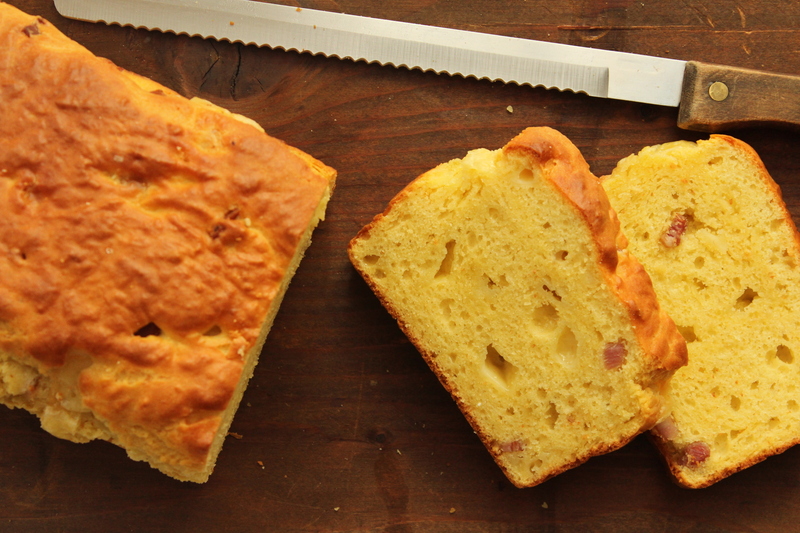 Bake for 8-10 minutes, turning once, until bacon is crispy. Remove from oven and serve hot.